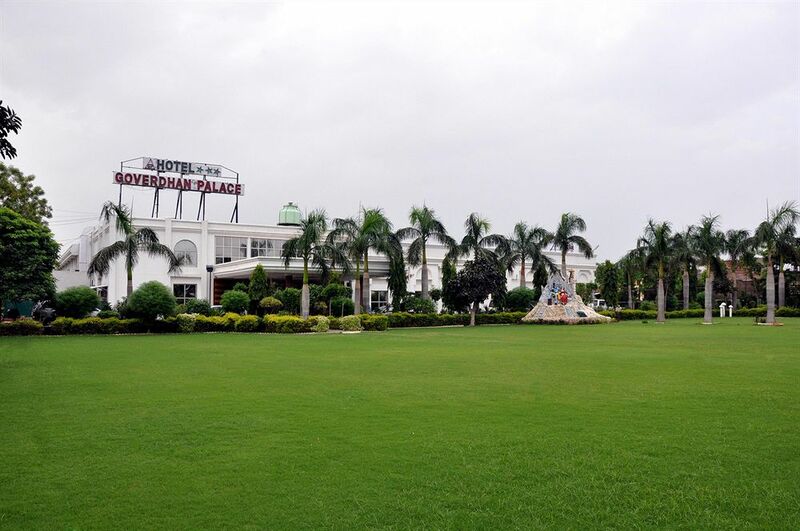 Hotel Goverdhan Palace is a three star hotel in Mathura, well known for its classy ambience, state-of-the-art amenities and heartwarming hospitality. 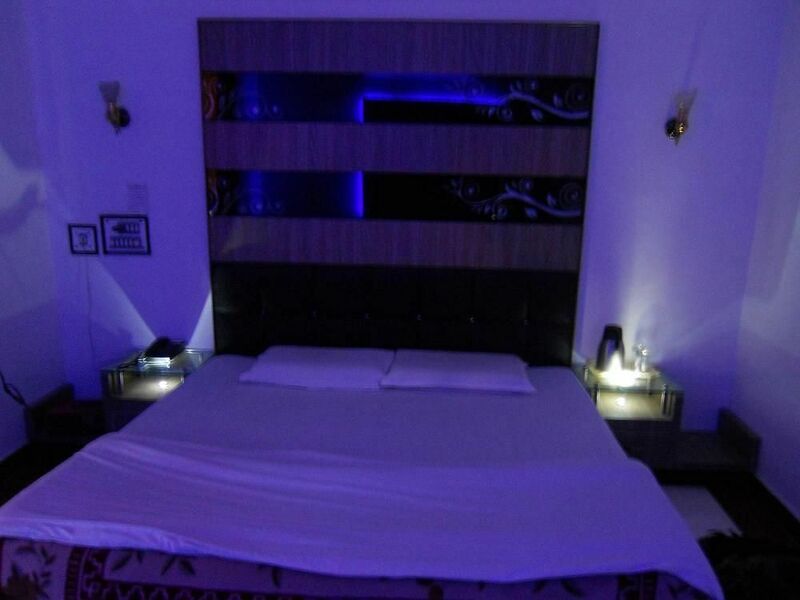 The hotel is a favorite among business as well as leisure travelers for its services and facilities that include 24 hour front desk, currency exchange, travel desk, doctor on call, convenience for the handicapped guests, laundry and dry cleaning facilities and safety deposit lockers. 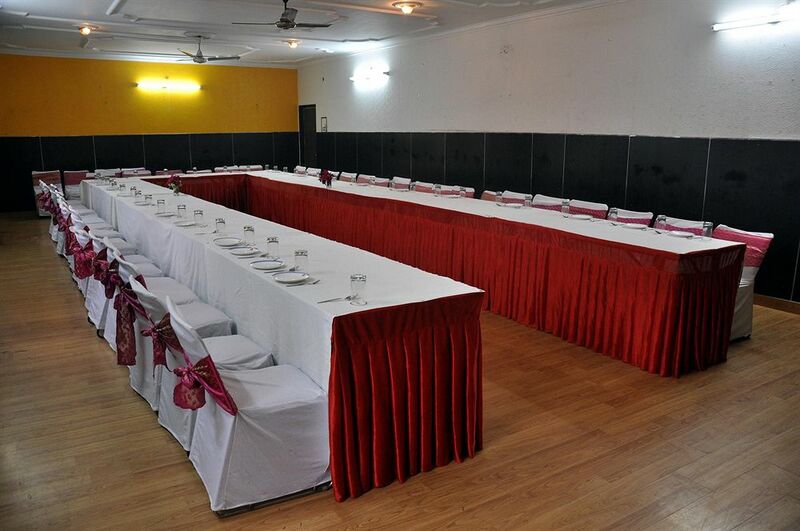 The corporate guests can utilize the conference and business amenities comprising of a ballroom, two conference halls and a mini conference hall along with audio visual equipments and other facilities that are ideal for seminars, training sessions, business meetings, exhibitions and other corporate events. 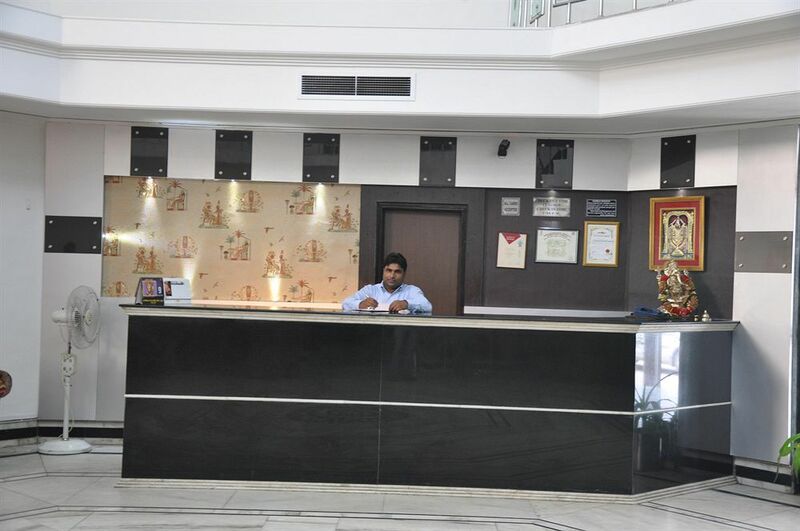 The hotel also offers tailor-made services and facilities for weddings, banquets and private parties. 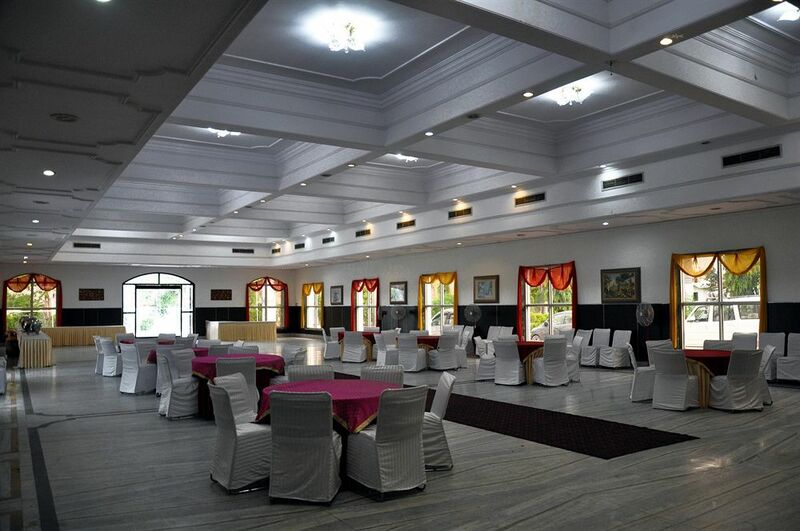 The guests can avail both indoor and outdoor venues for such events and celebrations according to their requirements. 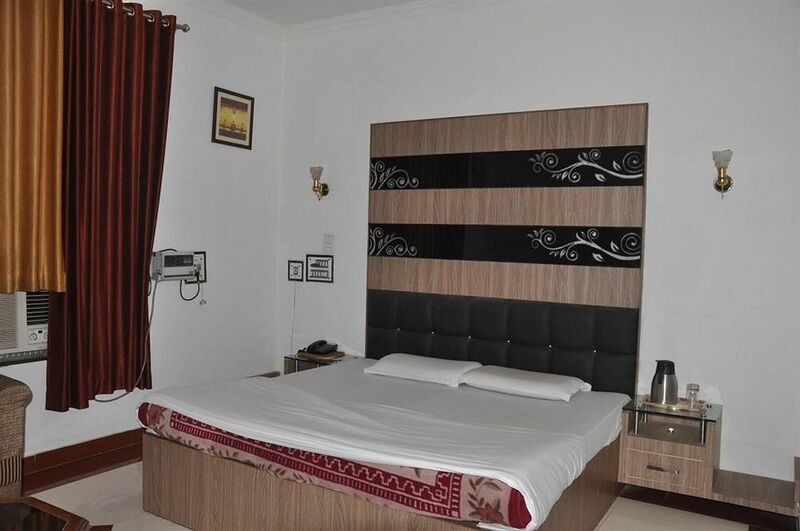 The hotel also enjoys an easily accessible location with the bus station just 1 km from the hotel, Mathura Junction Railway Station at a mere distance of 3 km and the Agra Kheria Airport about 45 km away. 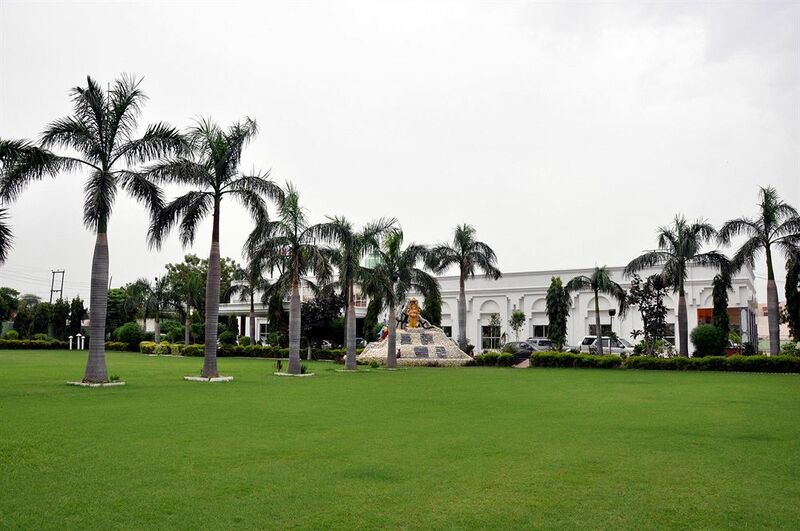 Guests can venture out and visit places of attraction and religious importance like Shri Dwarkadheesh Temple, Shri Krishna Janam Bhoomi, Goverdhan, Vrindavan, Vishram Ghat and Mahavan. 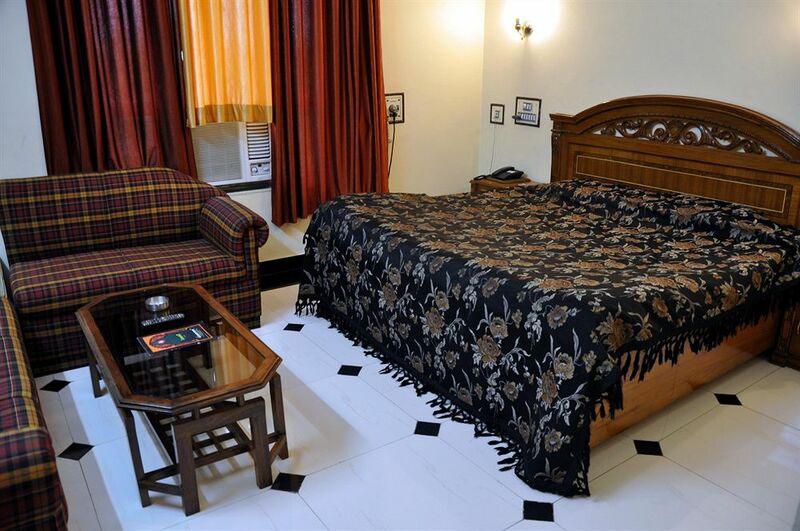 The deluxe rooms have an elegant décor and graceful furnishings offering a cozy ambience. 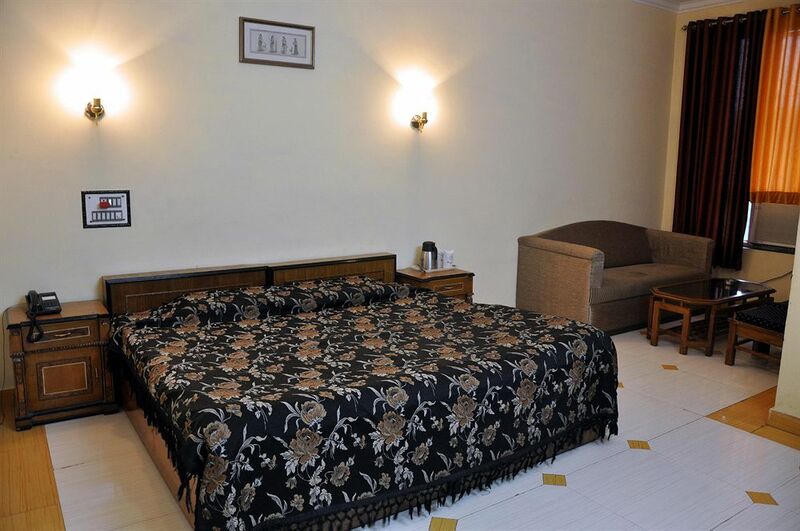 The rooms are furnished with twin or king sized beds and the amenities offered include air conditioning, temperature control, satellite television, direct dial telephone facility, Wi-Fi connectivity, daily housekeeping and 24 hour room service. 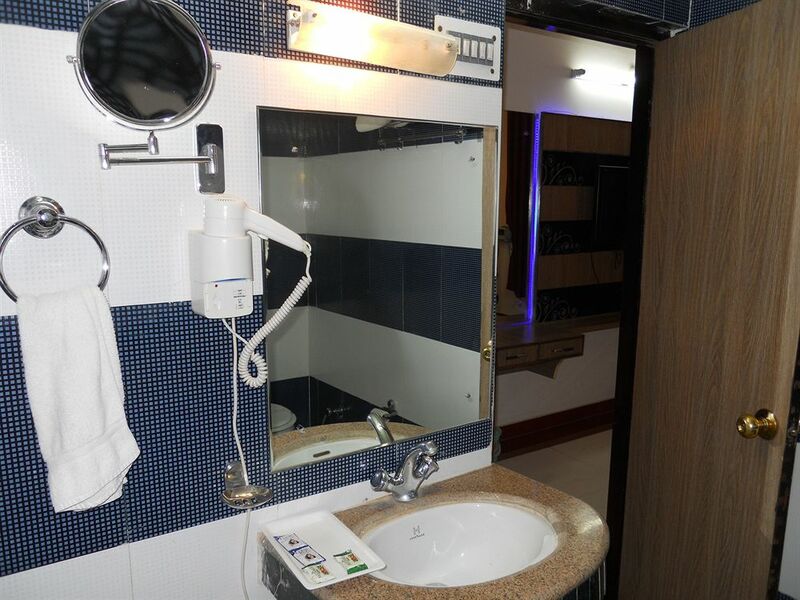 The attached baths are well equipped with running hot and cold water supply, shower and complimentary bath essentials. 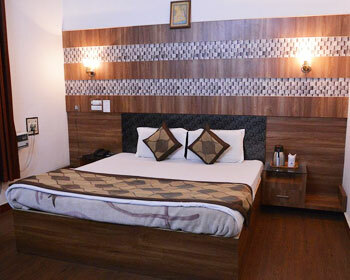 All the deluxe rooms comprise of a small seating area that add to the magnificence of the rooms. 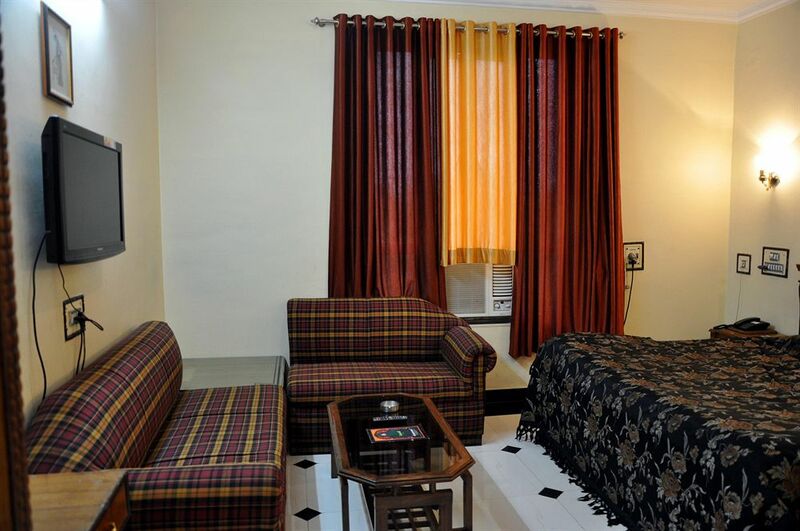 The super deluxe rooms are luxurious and have a chic décor. 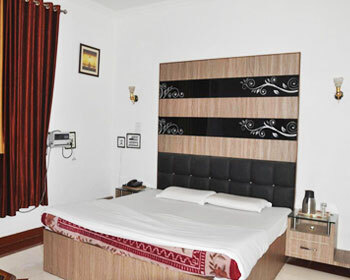 The rooms are air conditioned and furnished with amenities such as twin / king sized beds, interactive television with satellite channels, direct dial facility on phone, well appointed work desk, high speed Wi-Fi accessibility, mini bar (surcharge) and private baths fitted with shower, bath accessories and running hot / cold water. 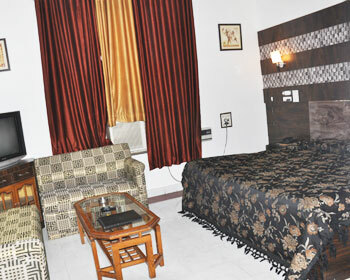 The rooms also include a separate sitting area where one can entertain visitors or enjoy breakfast or tea. 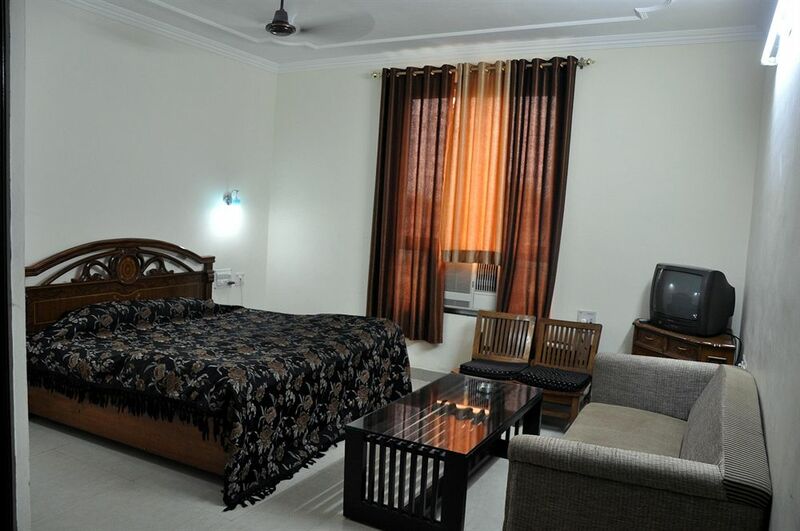 Round the clock room service and daily housekeeping are also provided. 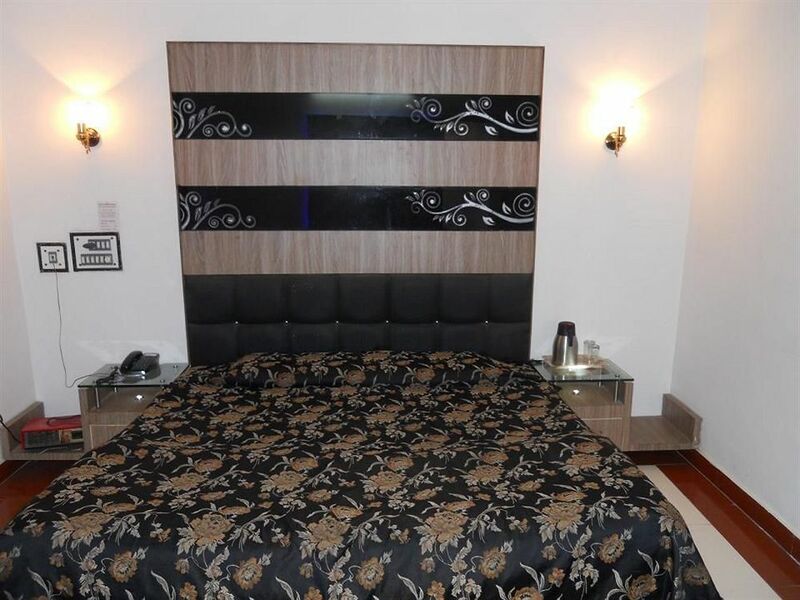 These rooms are stylish and comfortably furnished with modern facilities and conveniences like twin / king sized beds, air conditioning, Wi-Fi internet access, direct dial telephone facility, satellite television, well equipped work desk, daily housekeeping and private baths with shower, regular hot / cold water supply and complimentary bath accessories. 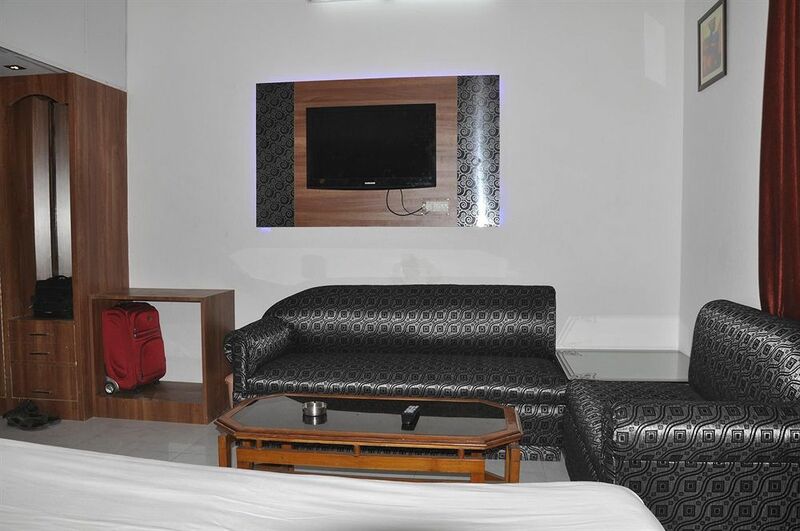 Round the clock room service is also offered. 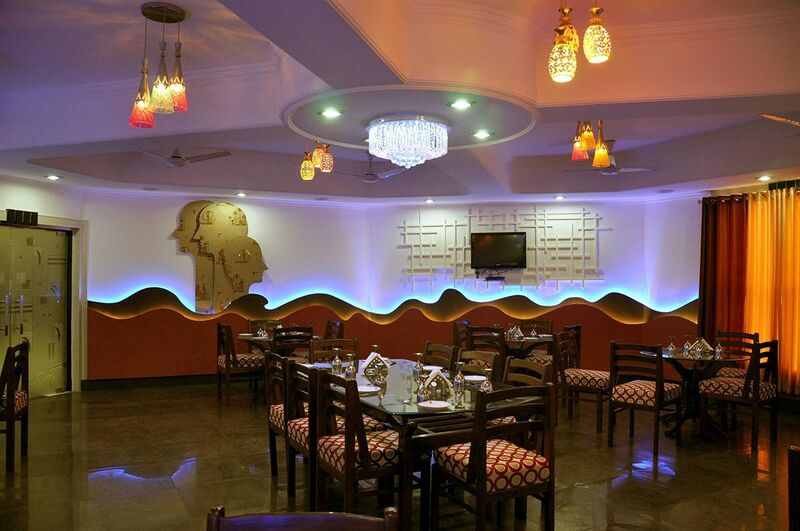 Named after an ancient Persian poet, the Madira Bar has a vibrant and cheerful ambience. 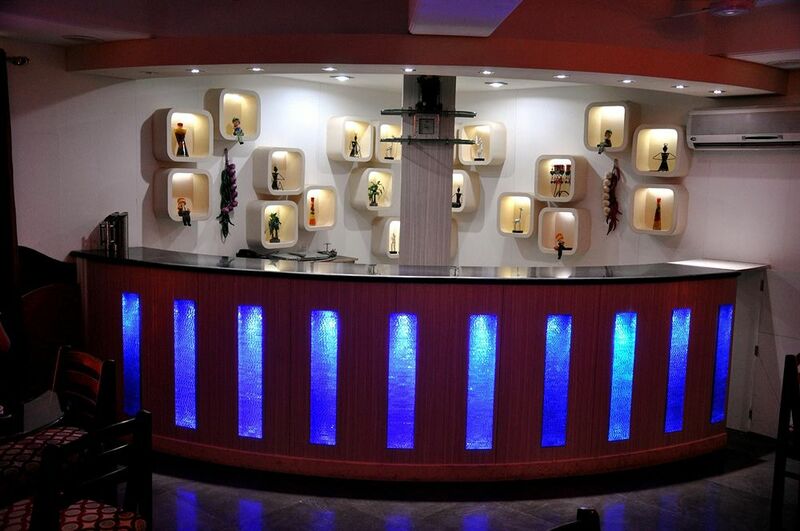 The bar features a huge array of Indian and International liquor as well as various types of beers. 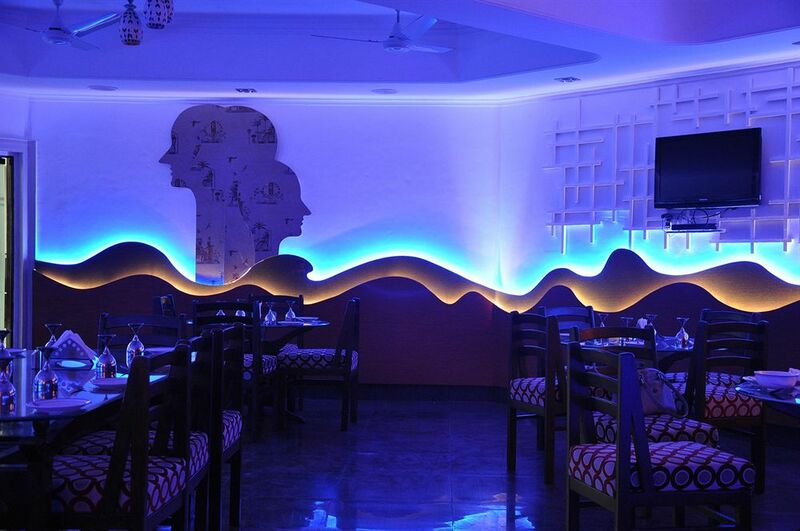 One can relax and have fun with friends while savoring the delicious cocktails and drinks. 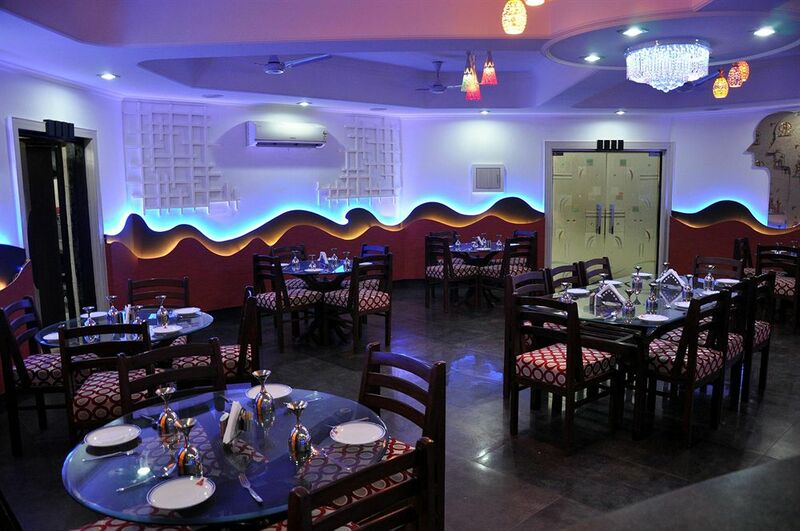 The opulent decor and cozy atmosphere are inviting and a great place to unwind.